Order your EBS Deluxe Flat Patch Cable from AMS and enjoy Fast & Free Shipping. Get the Best Deal with our Lowest Price Guarantee & Great Customer Service! An original design by EBS, the PCF flat patch cable is used world-wide. 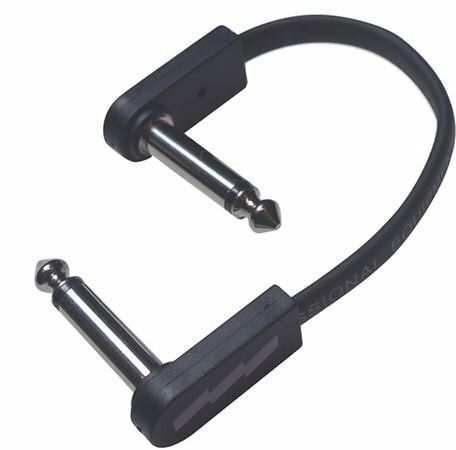 Due to the clever space saving design, the cables have become the patch cable-to-go for professional musicians. If you have ever struggled with limited space on your pedalboard, we share the pain with you. To end the frustration, we’ve designed the truly unique, super compact and affordable EBS Flat Patch Cables. Cables that won’t let you down on sound and flexibility, and at the same time reduce the space needed between pedals to a minimum. The PCF Deluxe (PCF-DL) series is the most affordable alternative and is an improved version of the original design. Sound great. No unwanted noise. Allows for really tight setups. I would recommend these to a friend…but not an enemy. Total space saver and great quality.. selling all my other L cables. I mainly bought these because I just was tired of George cables developing shorts. But I enjoy the xtra space also. And the quality is good also. Love the flat cable. 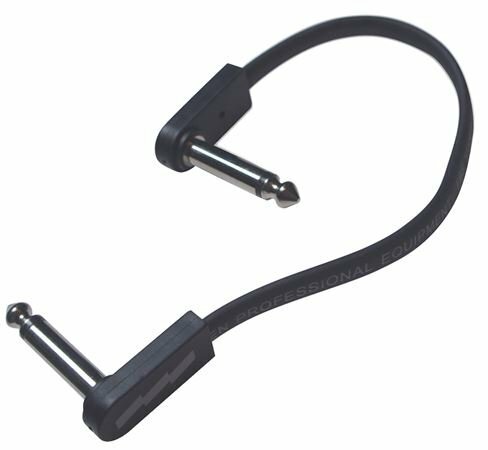 Add in the angled head and these tuck neatly into almost any space, great for pedal boards. Totally rewired one of my boards from George L's to these. No tone loss. Was even able to squeeze on another pedal due to the spac saved by the slim profile. Great cables! 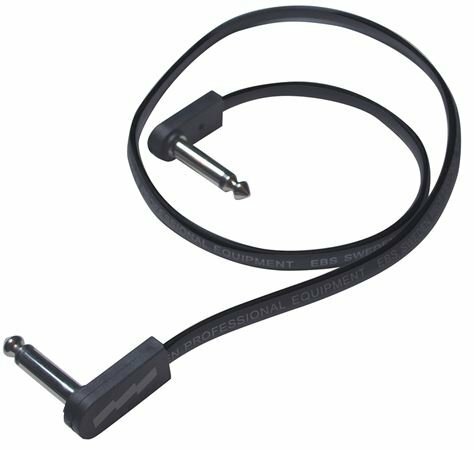 The inventor of these patch cords surely must be a gigging musician who understands the precious real estate on a busy pedal board. These flat cables are a simple but brilliant idea that has given me room for one more mini pedal. I ordered 8 assortment of EBS cables which shored up enough room for 4 more avg sized pedals on my large Gator pedalboard. The compartmentalization these cables offer is amazing! 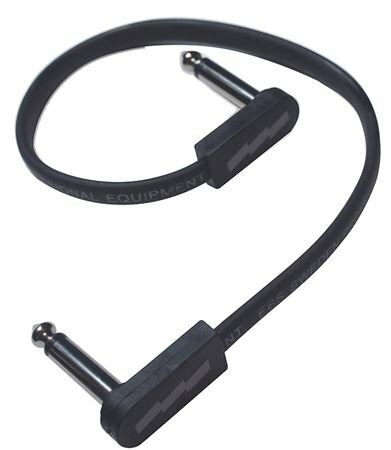 Forget the bulky old cables of yesterday, get yourself some EBS cables if you’re an effects/pedalboard geek like me - if not, these aren’t for you.